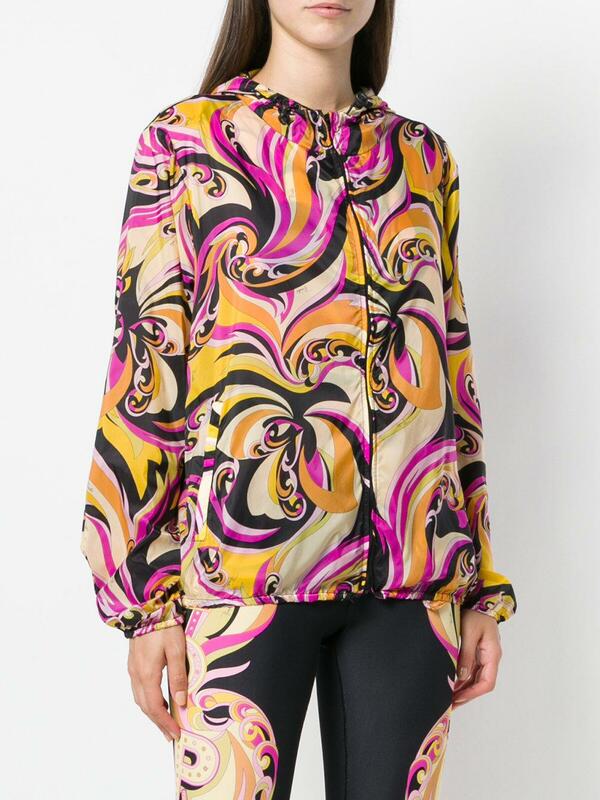 See more Emilio Pucci Casual jackets. 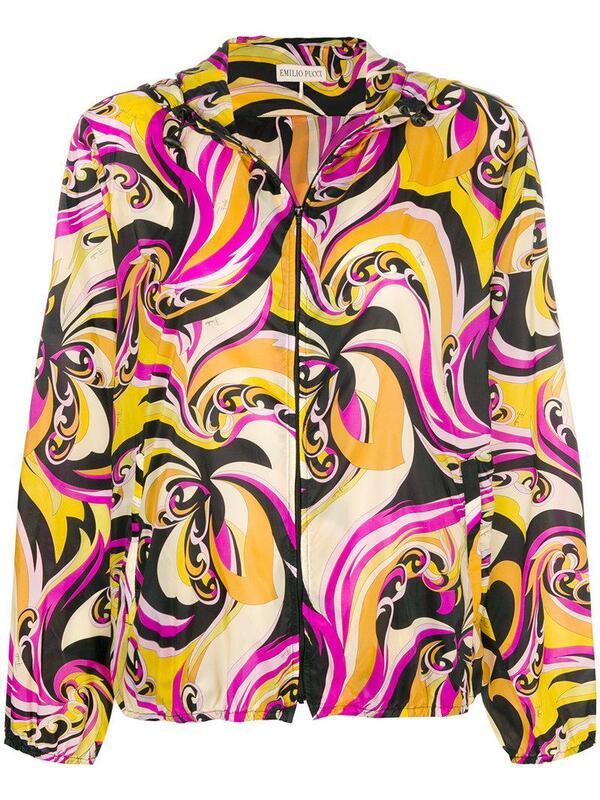 We check over 450 stores daily and we last saw this product for $1,119 at Farfetch. 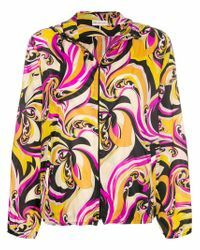 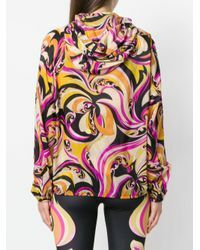 Multicolour printed jacket from Emilio Pucci featuring a hood, long sleeves, front pockets and a front zip fastening. 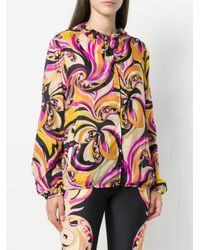 Material:Polyamide.